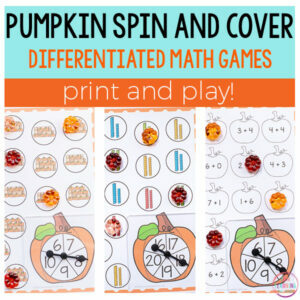 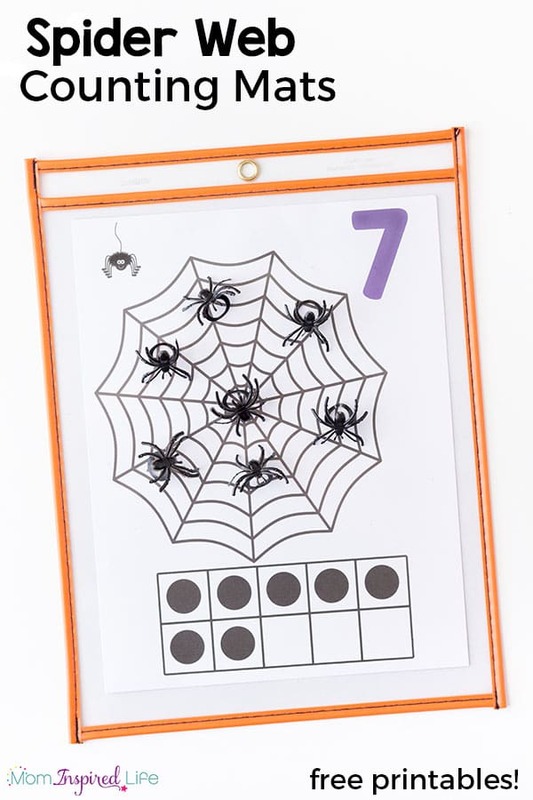 These spider web counting mats make learning the numbers 1-10 hands-on and engaging. 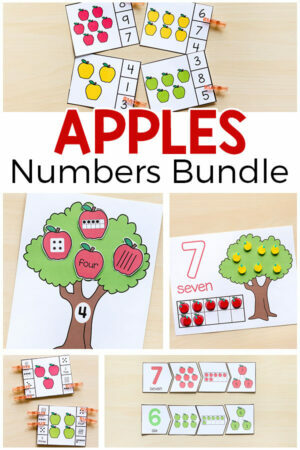 Your kids will get a kick out of learning to count with spiders! 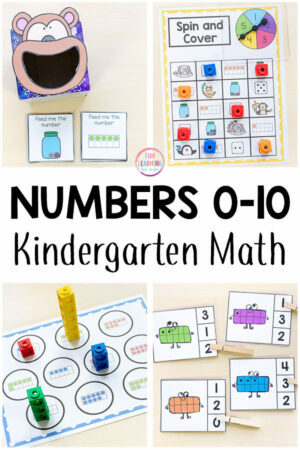 Children will look at the number on the mat or the dots on the ten-frame and add that many spiders to the web. 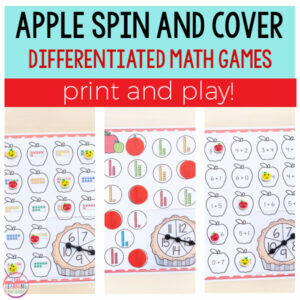 My kids also like to place spiders on the dots in the ten-frame as well.